Crash Proof - Data Loss Prevention Software. 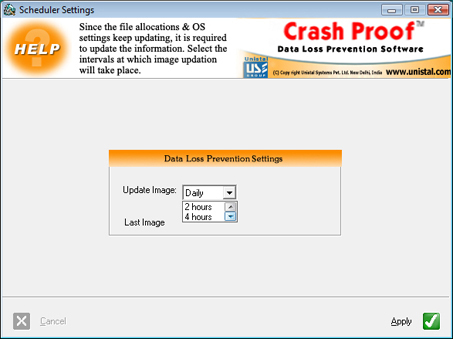 Crash Proof is a data loss prevention (DLP) software. Crash Proof helps the user to keep the updated backup of data. 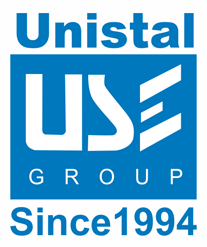 This Software is designed to keep the image of the file indexes/ disk properties and it keeps updating them at regular intervals. In this business world, data volume have increased hence the computer dependency has also increased. As the dependency increases the downtime increases as well due to data loss and the data lost cost us more then the recreation cost. Data Recovery cannot provide you the satisfactory results every time. 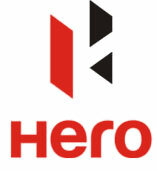 So the users have the requirement of a Software that can help users to keep the image of the data. Crash Proof takes the image of your data after regular intervals and this information is stored in a protected area. You can recover the lost files with the help of this Software and you can un-format any lost drive. Crash Proof recovers data even if the system is not starting up (due to partition corruption, boot corruption etc), you can recover the files that you have deleted accidentally, or any file that is virus infected etc. This Software takes the image of the index after regular intervals. You need to set the time according to you and this Software will start performing the action. If you want to recover the file, you just need to click on recover files and it will start recovering the files. You can also create the rescue disk to keep your data safe. Why Use Crash Proof-Data Loss Prevention Software?